Even I am thinking of doing ACP now, but bit confused. So, I will check link of ACP that Saket sent me. Topic: Is ACP certification worth? I need your genuine opinion on ACP certification? Is it worth and does it add any market value, if a person gets ACP? How can you avoid a risk that has occurred? The question says "disturbance has increased the project budget by 15%". It means that budget has already increases. so, in this case, you don't have any other option than Accept risk. Stop production and revisit what is the issue. This is talking about cutting the estimate and it is not wise to cut estimate at a high level. It's better to inform sponsor (in this case) that for new estimates, there must be scope change. For resource, either Functional manager or sponsor can only provide. Now, just by sending resource histogram to functional manager will not help PM to gain resources or come to a conclusion. But discussing with them or taking their opinions, PM can definitely look for options to get resources. I have my exam on 11-Aug... Can I have your no. 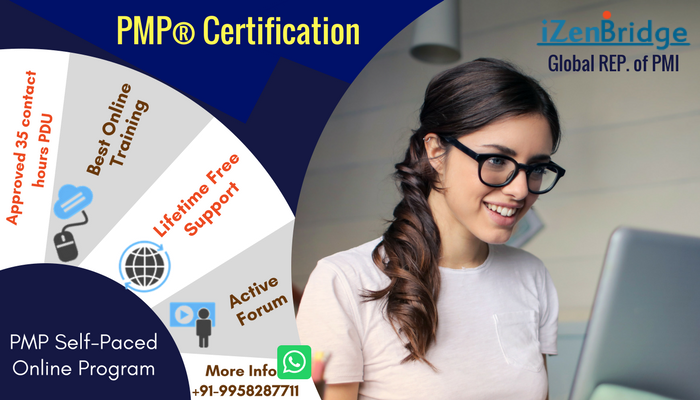 to talk to you regarding some inputs on PMP exam? Is there any specific sequence for activities of phase or project closure, and Close Procurements? Topic: Is Procurement Validated as part of Procurement Closure? Is Procurement Validated as part of Procurement Closure? PMBOK does not mention this. But Rita's book mention validation in procurement closure. Topic: Is Project Communication similar to WPI +WPR? Re: Is Project Communication similar to WPI +WPR? Actually I got confused as WPR, WPI and Project Communications are all project documents. And whatever information is contained in Project Communication, is already available in WPI and WPR. Then why Project Communication is still used? Topic: Why Project funding requirement updated as part of o/p? Why Project funding requirement updated as part of o/p? Is Project Communication similar to WPI +WPR? Topic: Project Schedule: why output? Why "glossary of common terminology" specifically included in Communication Management plan? Glossary should be part of all management plan. Please share your learnings, and how different are questions in PMP main exam, with respect to practice questions in Scordo and Rita Fast Track. Because, this is not happening at execution time, rather project manager planned that team members record their time. So, it should be planning part. Issues are nowhere related with Risks. Is there any reference where it is written that issues are "unknown unknown" risnks? I agree with M L Dahima. There are 2 Critical Paths with same duration of 12 days. Anyway, we can have multiple critical paths. 1. Who decides Desired value of stakeholder? Project Manager and Project Management Team? 2. At which process group, we determine Desired value?